RC Engineering Saturated Injectors - Dezod Motorsports Inc - Home of the automotive performance enthusiast since 2002. 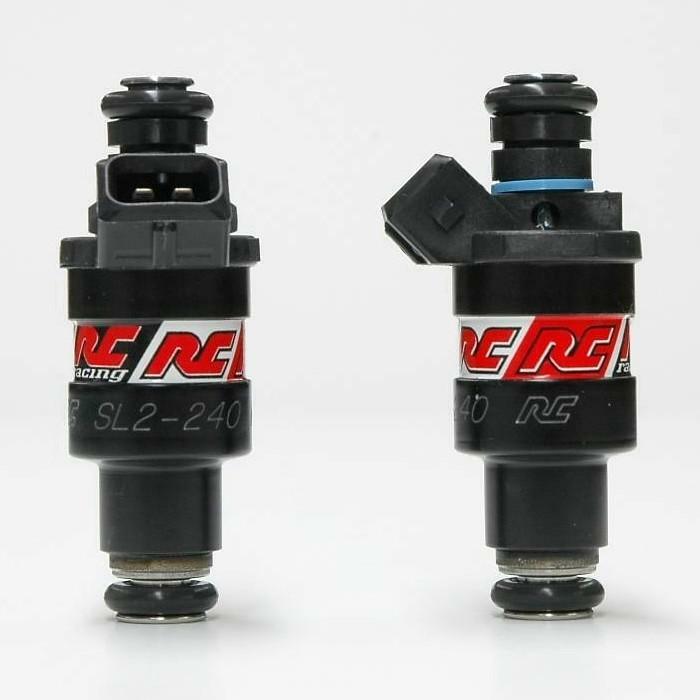 RC Engineering Saturated Injectors are a must have for your modified vehicle whether it is all-motor, turbocharged or nitrous fed. Saturated Injectors are high performance injectors for street/strip to high horsepower race cars. All injectors are blue printed to ensure equal spray pattern for efficient combustion. If your car does not use an injector resistor box (ie Late Honda) then you require saturated injectors. Please check your vehicle or ask your mechanic before ordering.